Richmond County Public Library has all you need–homework help, good reads, activities, and programs. 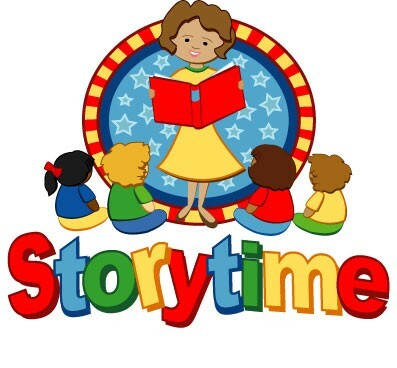 Richmond County Public Library offers weekly story hour for preschoolers ages 3-5 years old in our children’s room. Parents or caregivers are required to stay with children. Each week different themes are offered along with reading and fun activities. Free to public. Check out the Library Calendar for more details! Literati by credo is a great place to begin your research. This database links to 10,000 Topic Subject Pages on topics such as the American Revolution and coal and also link to other websites throughout the Internet. You can find images, audio, and video to help you on a report or a school project. This resource easily allows you to cite your information as well. Looking for fun things to do? Check out these pretty cool websites! Try sing-a-long songs, educational games and videos from Curious George, Wild Kratts and other PBS KIDS shows! When you want to know why the sky is blue, how a tornado forms or any number of other questions that can come up with on a daily basis, head on over to How Stuff Works. The articles break down subjects like autos, culture, entertainment, science, money, technology and more. Games, quizzes and videos also round out your children’s learning experience.